Laminate countertops custom made to fit any shape and size cabinet or table. Custom made counters have fewer or in many cases no seams at all! Then apply to the same laminate material as a backsplash! 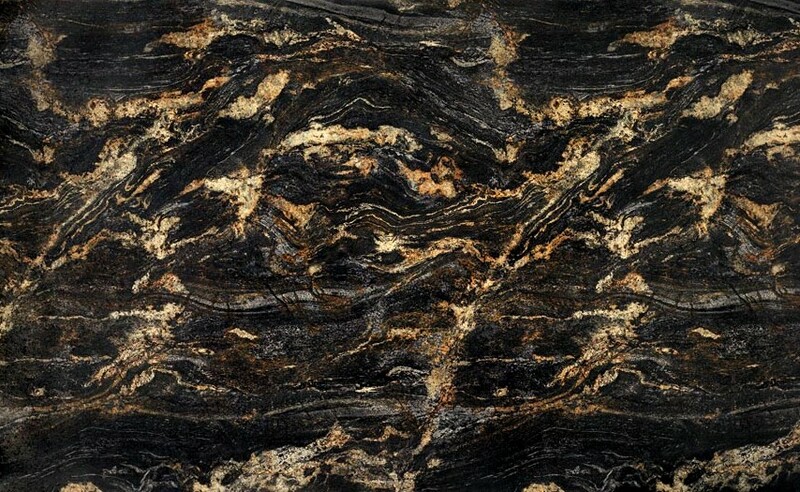 Deron's Countertops offers many brand name laminate including Formica, Pionite, Nevamar and WilsonArt. Choose from 100's of colors, styles and edges to update any room instantly! Custom cabinets created by Deron include; kitchen pantrys, kitchen islands, mail stations, paper slots, work stations, student desks, office desks, wet bars, shadow boxes, benches, mudroom cubbies, and so much more! Have a special request? Just ask Deron! Undermount sinks that are set in the laminate counters are an affordable way to have all the luxury with paying for expensive materials such as Granite, Corian, Cambria or Silestone. Deron offers a wide range of undermount sinks from Karran and Appollo that add ease in your Kitchen, Laundry Room or Bathroom.